No, this doesn’t have anything to do with Indie music. And, no, I don’t care since no one’s reading this anyway. I don’t know what I like more about this, the broken English imitation of Sasha Vujajic, or calling Paul Pierce “Cry Baby Weenie Man”…wait, no, I do…Paul “Cry Baby, Weenie Man” takes the cake! Let the NBA playoffs begin! 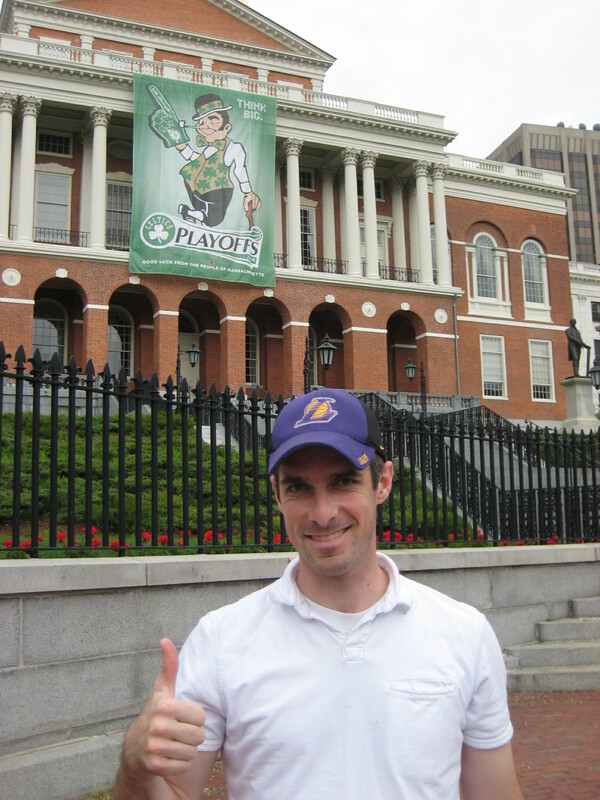 Yes…this is me…and Yes, I am a Laker fan…and yes, the Lakers WILL win it all….next year.